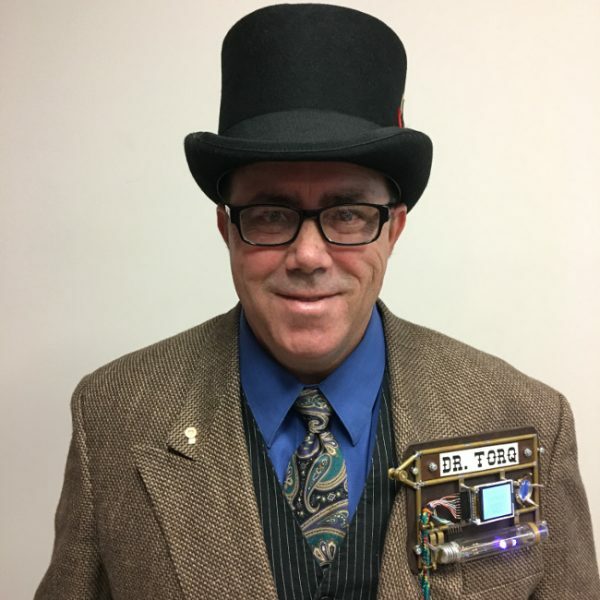 Rob "drtorq" Reilly is an independent consultant, writer, and speaker specializing in Linux/OSS, physical computing, hardware hacking, the tech media, and the DIY/Maker movement. He provides a variety of engineering, business and special project services to individual clients and companies. As a long-time veteran of the tech media, Dr. Torq has posted hundreds of feature-length articles for top-tier tech media and print outlets. He's also presented tech talks at OSCON and other industry venues. Contact him at doc@drtorq.com or 407-718-3274. Off-The-Shelf Hacker: Will Your Next Laptop Be Your Last?